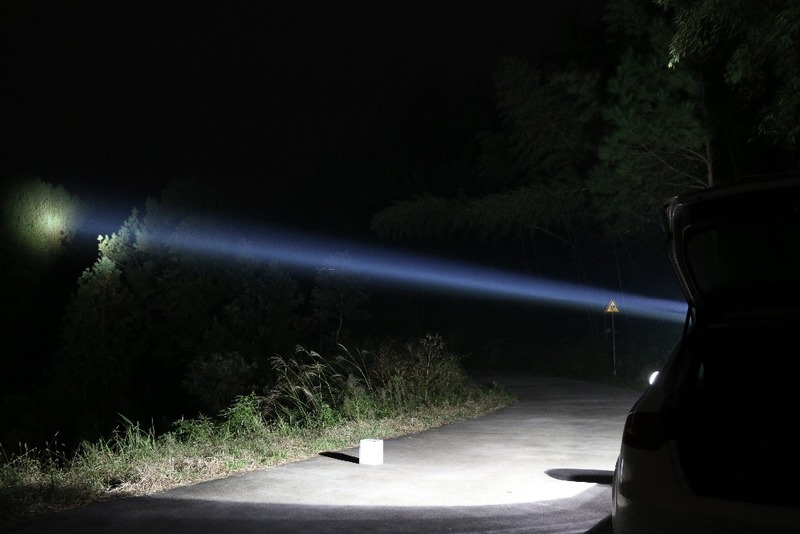 HID hunting lights for the work of the factory independent research and development and production of products in a competitive advantage. 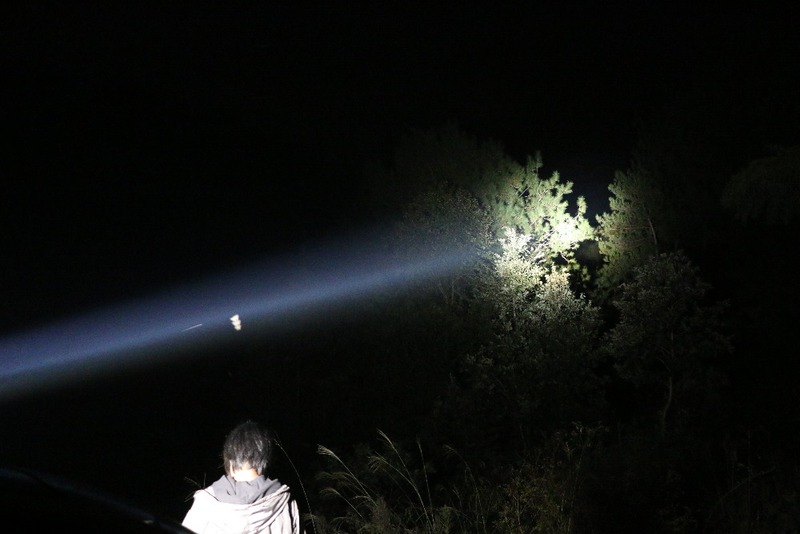 The hunting lamp belongs to the multifunctional holding hunting lamp. It can be used for hunting and fishing, forestry, outdoor exploration, mining, rescue and repair, construction operations. 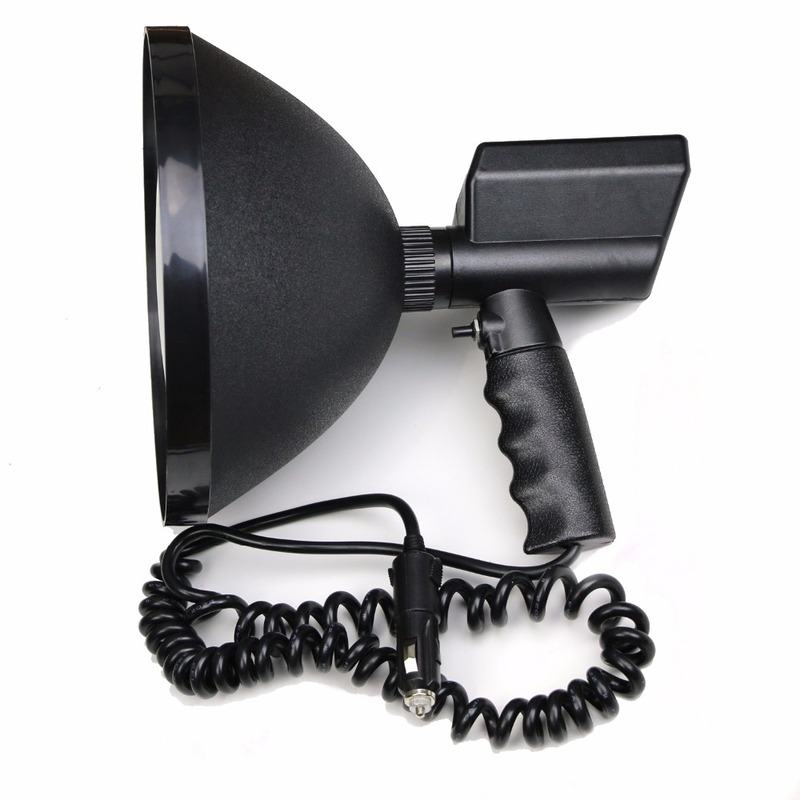 Equipped with car charger, easy to carry, field can be vehicle charging, connected with the car charge direct lighting. The HID high brightness light bulbs, long service life, can reach more than 3000 hours. 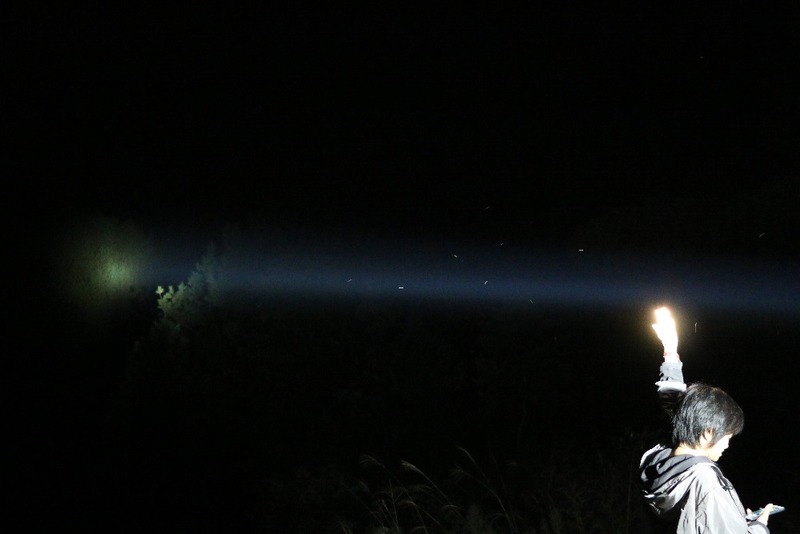 Outdoor camping and adventure, and lighting must have first choice! 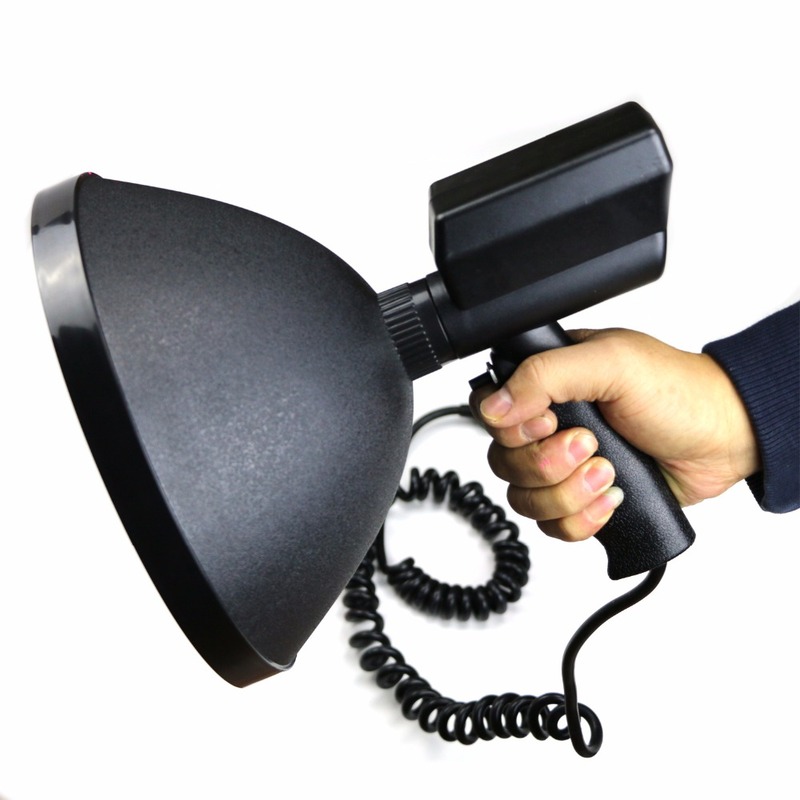 The HID hunting lamp using ABS plastic shell, non-toxic tasteless, its impact resistance, heat resistance, low temperature resistance, chemical resistance and electrical properties, product size stability, good surface gloss. 1, don't look directly at the spotlight, so as to avoid the blind moment. 2, because the lamp surface temperature is higher, will not face close to the lens. 3, do not use a hard touch lens, bulb and reflector lamp cup. 4, please do not disassemble the lamp. 5, do not secretly modified splicing high pressure line!!! !